Smart Card Reader R502-CL is a contactless smart card reader developed by Feitian Technologies. It is based on CCID Driver. 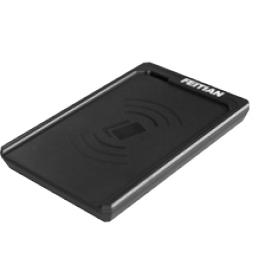 It supports contactless cards compliant with ISO 14443 and contactless cards following Mifare standard. 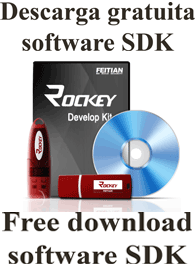 Developers use it as a platform to generate and deploy related products and services. Moreover, FEITIAN Reader R502-CL is a terminal unit which is seamlessly integrated to all major systems of operation. Additional features such as the built-in inclusive support for different smart card interfaces has facilitated the wide scale and cross industry adoption of Reader 502-CL. Smart Card Reader R502-CL is a terminal interface device for smart card applications and system integrations. It can be widely used in industries or applications requiring electronic payment and authentication, especially suitable for the high security fields. It is an optimal solution for authentication, e-commerce, financial organizations, access control etc.